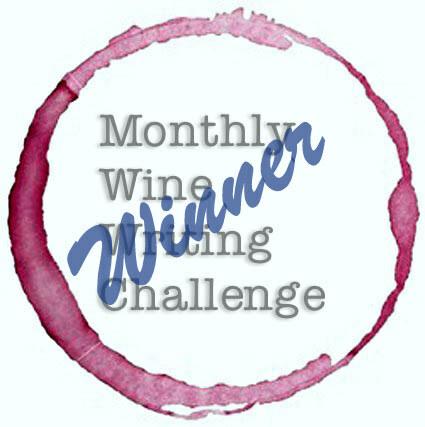 We will be discussing Beaujolais on our next episode of Winephabet Street! July 17th at 8pm EST! Fantastic! I’ll tune in if I’m available! Cheers! 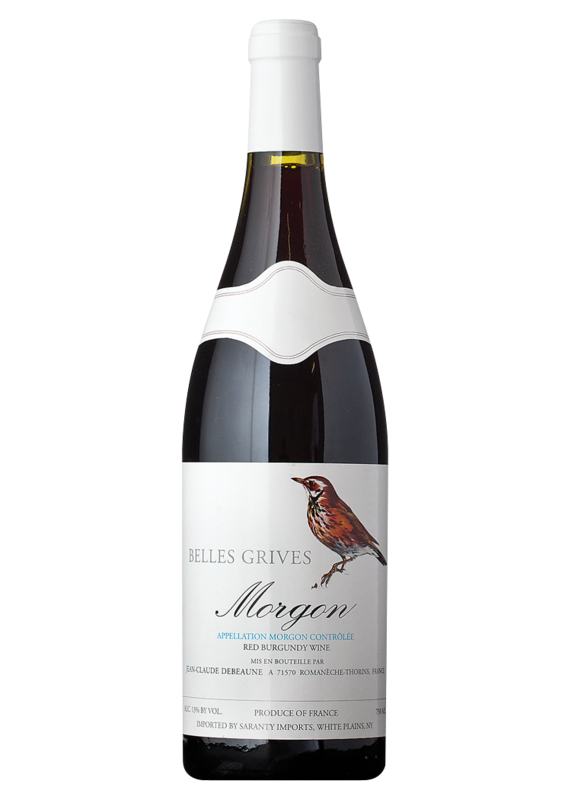 I’m so happy that Beaujolais is finally having it’s moment. I’ve been recommending it, quietly toiling away for years trying to get people into it. It was so easy in restaurants because Gamay’s versatility at the table is nearly unmatched. I can think of few wines I’d love more with a charcuterie board. Well done, cheers! Thanks, Evan! 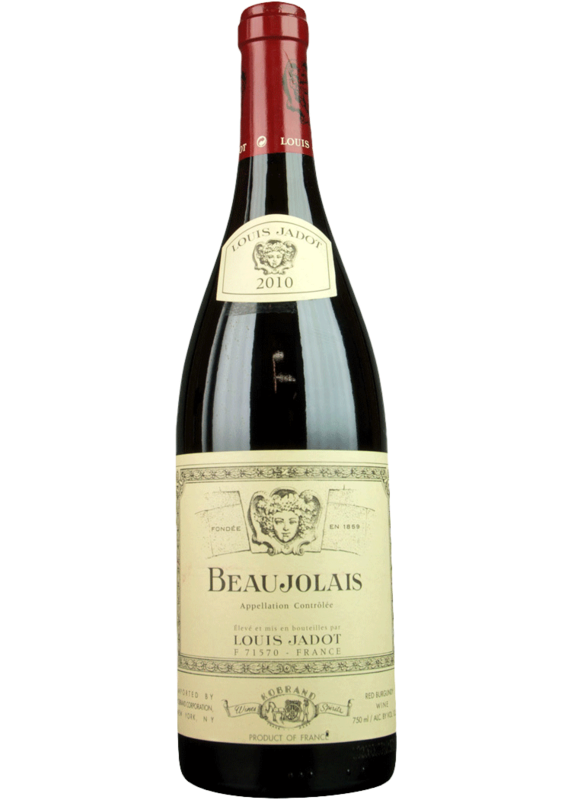 I’ve been enjoying quite a bit of Beaujolais this summer! You’re right; it is quite versatile and down right tasty!